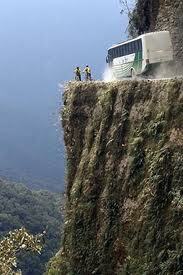 The Yangas road or Road of Death is situated in Bolivia. 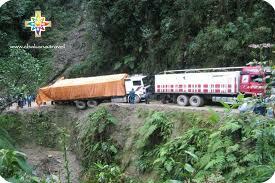 The North Yangas road or road of death is most dangerous road of the world. 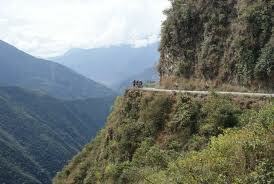 Road of death is about sixty one kilometer long from Lapaz to Croroico. 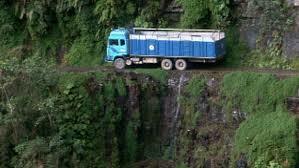 During the rainy season from November to March due to heavy fog and extremely slippery mud surface road driving is very difficult. 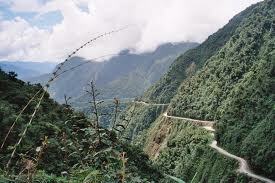 Due to mountains region, high altitude and extreme narrow curves road is considers world most dangerous road only well experience drivers can drive and despite experienced drivers accident rate is very high. 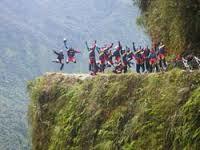 Estimated three hundred people lost their lives every year due to accidents and several received worst injuries during accident. 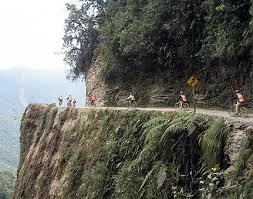 Several cyclist also lost their lives during their dangerous journey to Yangas road. 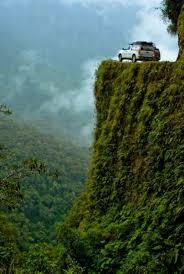 The Yangas road was built in 1930 during the Chaco war. 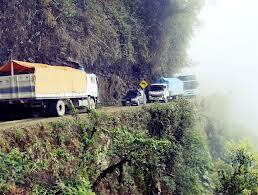 This is one of the few routes who connected Amazon rain forest to Bolivia. 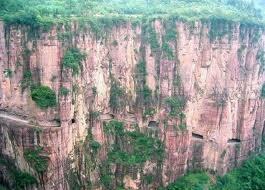 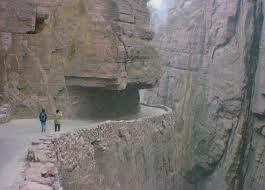 Some locations road height is one thousand eight hundred fit high. 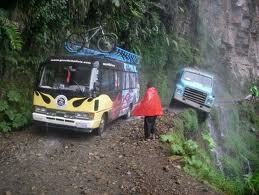 Road is single track and no side bar is available for safety of vehicles. 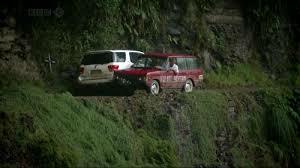 In some locations very narrow mud track is available and very hard to drives two vehicle cant move at same time. 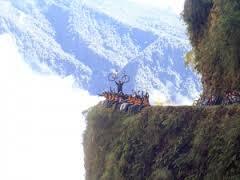 Due to high mountains and dangers route Yangas road is very famous tourist place and famous for bike hiking. 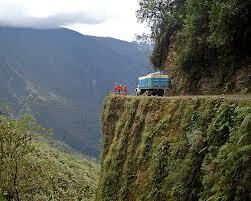 People comes all over the world to see natural beauty of Bolivia and construction of world most difficult road.